Response Engineering Solutions is proud to be listed as one of the preferred suppliers for mechanical and electrical engineering services to the Aggregate Industries Group. 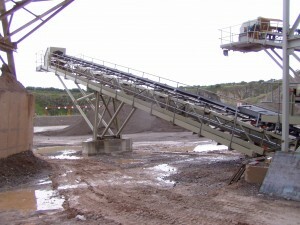 Response Engineering Solutions provides the Aggregate Industries Group’s production facilities with an efficient site maintenance and plant installation services, as well as off-site component fabrication. Electrical & mechanical site maintenance, PAT Testing Services, Structural Repairs, Plant Replacement / Installation Projects, inc. Filler tanker loading system, Silo Top Filter Replacement, VSD Inverter Control System for Plant Extraction Fan unit, Skip & skip track refurbishment works, Dryer drum internals and support ring replacement, Screen bearing and shaft replacement works. Response provide regular routine site maintenance with engineering support for the site management to complete both planned preventative and reactive maintenance. Major plant maintenance projects inc. dryer drum and mixer refurbishments, removal of redundant plant equipment and installation of water tank system. 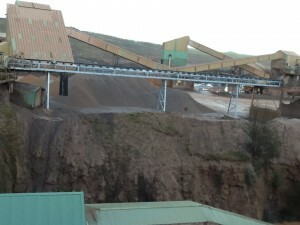 Response provide extensive engineering services for the large scale operations operated by AI at their Torr Works site, inc.
Extensive health & safety and structural refurbishment works upon the site aggregate production plant. Relocation and commissioning of critical production line equipment. Installation and implementation of process improvements to rectify material transfer issues. Fabrication and installation of new access walkway and stairways to improve plant access. 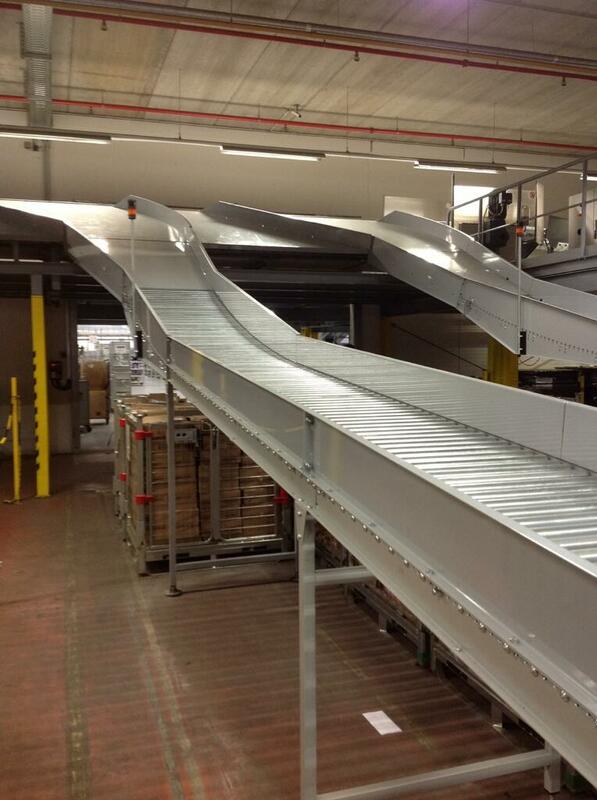 Design, fabrication and installation of new gravity conveyor systems for product sorting systems. 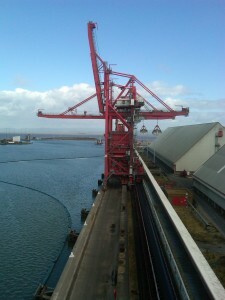 Response Engineering Solutions is proud to be listed as one of the preferred suppliers for mechanical and electrical engineering services to The Bristol Port Company. 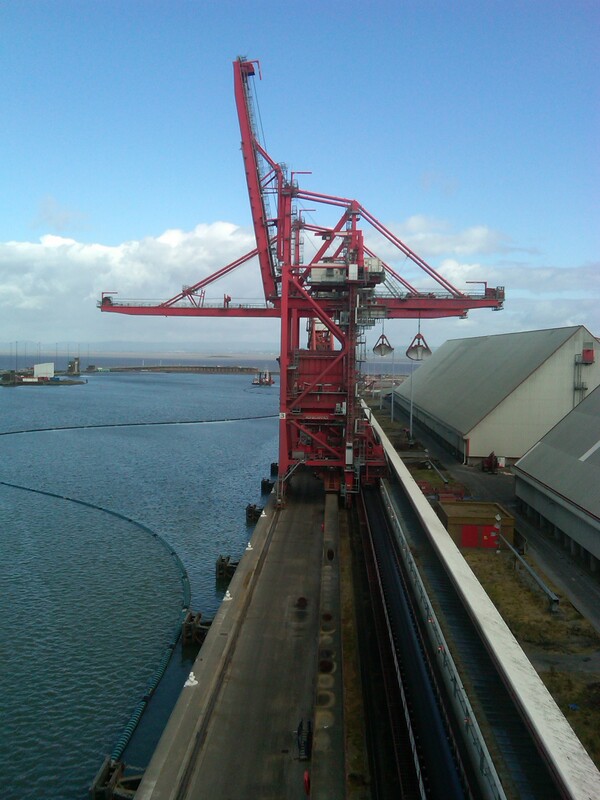 Response Engineering Solutions provides The Bristol Port Company with an efficient site maintenance and off-site component fabrication service for their material handling processes. Supply of specialist conveyor belt cleaning equipment for Crane nos. 3 & 4. Supply and confined space installation of specialist belt conveyor cleaning equipment for the high speed HAC conveyor system. Supply and confined space installation of specialist belt conveyor cleaning and tracking equipment for the animal feed and grain handling conveyor systems. Response Engineering Solutions is proud to be listed as one of the preferred suppliers for mechanical and electrical engineering services to the Celtic Energy Group through their extensive coal producing operations. Response Engineering Solutions provides the Celtic Energy Group’s production operations with an efficient site maintenance and off-site component fabrication service. Response also provide regular planned preventative and reactive electrical maintenance services with site based electricians at the Selar, Nant Helen and East Pit, surface coal mining sites. Response Engineering Solutions is proud to be listed as one of the preferred suppliers for mechanical and electrical engineering services to the CEMEX UK Group. Response Engineering Solutions provides the CEMEX UK Group’s production facilities with an efficient site maintenance and off-site component fabrication service. Projects completed inc. structural repairs, primary and secondary crusher maintenance, asphalt plant service and repairs, conveyor repairs and installation. Electrical & mechanical site maintenance, PAT Testing Services, Screen replacement project, Elevator and mixer refurbishment projects. Daily plant reactive and preventative mechanical / electrical maintenance, Structural refurbishment works, Confined Space Repair Projects. Structural Repairs, Feeder installation works, Confined space entry and repair works. Response Engineering Solutions is proud to be listed as one of the preferred suppliers for mechanical and electrical engineering services to the Hanson Heidelberg Cement Group. Response Engineering Solutions provides the Hanson Heidelberg Cement Group’s production facilities with an efficient site maintenance and off-site component fabrication service. Primary rotor refurbishment, electrical & mechanical site maintenance, PAT testing services. Daily plant reactive and preventative maintenance to all Premix plants within the region. Provision of skilled maintenance labour to assist and complete maintenance shift work, wash screen bearing replacement, elevator head shaft refurbishment. Provision of skilled confined space operatives to complete works upon asphalt plant mixer and dryer units, rail feed conveyor installation. Response Engineering Solutions is proud to be listed as one of the preferred suppliers for mechanical and electrical engineering services to the Tarmac Group.. Response Engineering Solutions provides the Tarmac Group’s production facilities with an efficient site maintenance and plant installation, as well as off-site component fabrication service. Electrical & mechanical site maintenance, PAT Testing Services, Structural Repairs, Plant Replacement / Installation. Daily plant reactive and preventative mechanical / electrical maintenance. 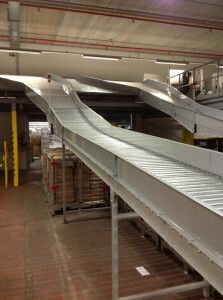 Wash Plant Conveyor Installations. 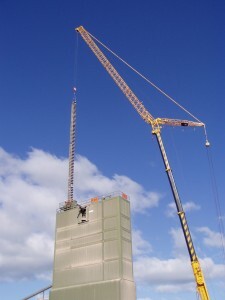 Primary Crusher Crashbox refurbishment. 24/7 Maintenance Callout Cover. Wear Part Fabrication. Completion of Major Plating works upon condensation towers on No.4 & No.5 plants. Regular reactive and preventative maintenance upon mobile crushing and screening plants. Response Engineering Solutions is proud to be listed as one of the preferred suppliers for mechanical and electrical engineering services to the Singleton Birch Group.. Response Engineering Solutions provides the Singleton Birch Group’s production facilities with an efficient site maintenance and plant installation, as well as off-site component fabrication service. Response Engineering Solutions is proud to be listed as one of the preferred suppliers for mechanical and electrical engineering services to John Wainwright & Co Limited. Response Engineering Solutions provides John Wainwright & Co Ltd with an efficient site maintenance and plant installation service supported with off-site component fabrication service for their material handling processes. Complete turnkey project involving removal and replacement of redundant feeder unit with new Skako feeder upgrade, complete with refurbishment of stockpile reclaim chutework. Complete the supply of trained operatives with equipment to complete the on-site fabrication and installation works for health & safety upgrades and remedial structural works.